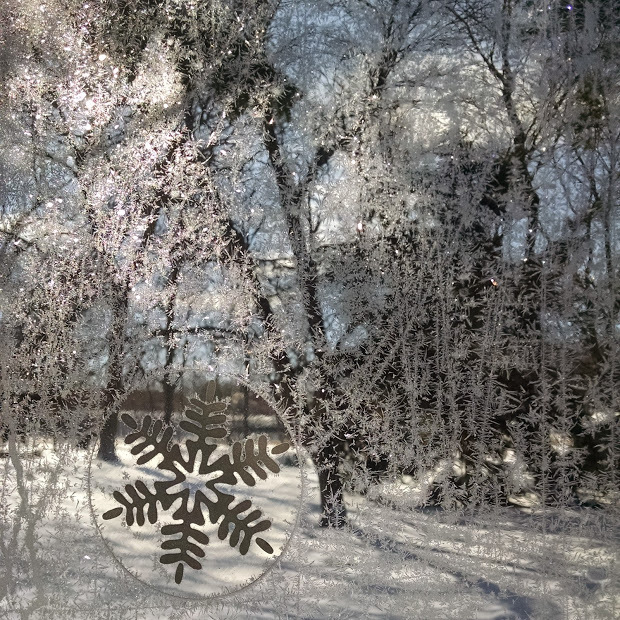 A shimmering visit from Jack Frost on the back porch last week. Photo by Meg Winikates. February is here, and with it comes not only a shocking pile of snow, but also one of my favorite parts of the geeky side of the calendar: Boskone. Last year I got to have tea and coffee with Jane Yolen (wow!) and Bruce Coville (also wow!). If you should happen to be at the convention on Sunday morning, don’t miss the Flashfic read-aloud competition at 9:30! 11 writers get 3 minutes each to read a story, get critiqued, and compete for the top spot, yours truly included. Last year’s stories were all fun and incredibly varied, and I’m looking forward to being part of the action this year. Hope to see you there! This entry was tagged authors I admire, boskone, Boston, events, fantasy, flash fiction, reading aloud, sci-fi. Bookmark the permalink.